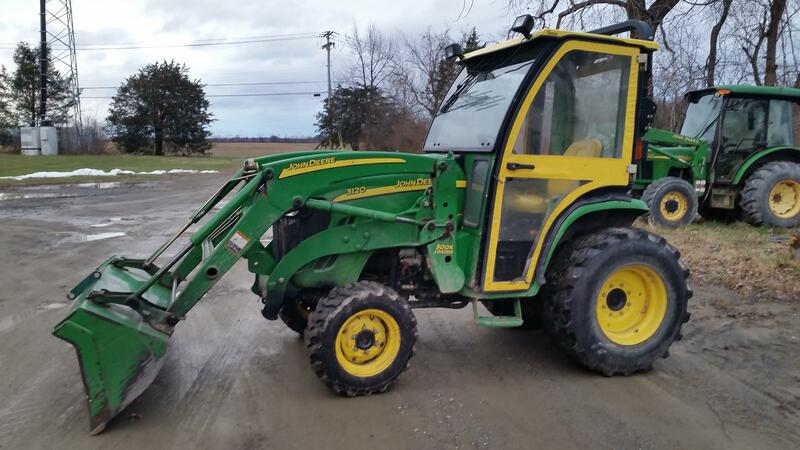 2006 John Deere 3120 for sale in Hudson, NY. 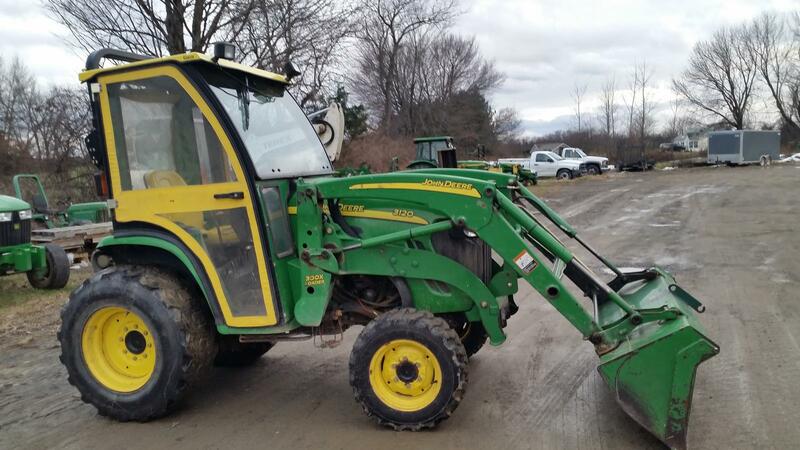 Keil Equipment Company, Inc.
2006 John Deere 3120 tractor/Rear aux. valve/300X quick attach loader/Curtis Soft cab with heat. Recent School trade. Price includes new rear tires.OR $12500.00 with existing tires.